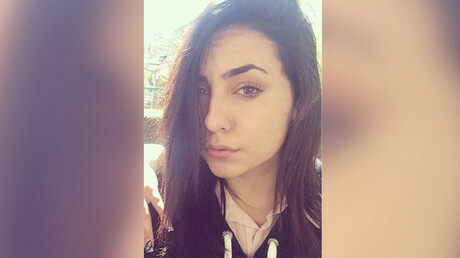 A 19-year-old girl’s body was allegedly chopped up and stuffed in a freezer after she was stabbed to death in a suspected honor killing at a £1.5 million home in South West London. A 21-year-old woman, understood to be the cousin of the victim, was also injured in the attack and is in “serious but stable” condition in hospital. She reportedly managed to escape with a knife wound to the neck. 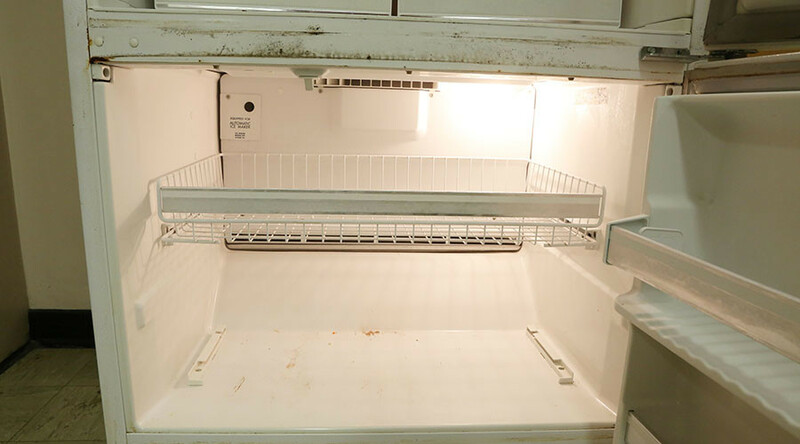 Hospital staff alerted police, who then went to the home to find the remains hidden in a freezer. According to The Sun, police arrested three suspects, including the builder working on the house for the owners who live next door. They are reportedly questioning two men, 33 and 38, and a 29-year-old woman. The perpetrator is believed to be the uncle of the 19-year-old and step-father of the other victim. “The girls had got mixed up with a gang of guys. 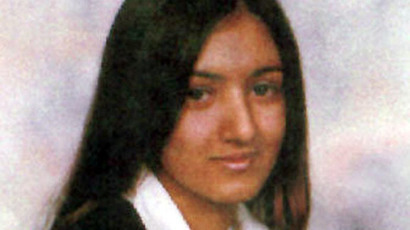 One wanted to marry one of the boys and her Pakistani family couldn’t take that,” a family friend of the owners told the tabloid. A neighbor, who wished to remain anonymous, told the Daily Mail a man was arrested when he tried to flee the country from Dover. “Relatives told me that the man was Asian and was caught at Dover trying to leave the country. Police had been called to the address earlier over fears for the welfare of the two women. They carried out a search of the detached property, which the victim’s relative was reportedly renovating, and initially found nothing. They made the grim discovery during a second visit. Detective Chief Inspector Sam Price said police are working hard to understand the circumstances of this “despicable act” and establish the motive for the incident. “At this early stage it is believed the two victims were taken to an address before being attacked.